TRP Consulting has been appointed to help deliver the first phase of the ambitious £20 million redevelopment of Newbury Racecourse. The practice is part of the team delivering the ‘Heartspace’ project, which includes the stylish new ‘Owners and Trainers’ hospitality facility which is set to open its doors to racegoers in August. The development is part of wide-ranging masterplan for the Berkshire course which is one of Britain’s leading racetracks. It is also one of a number of racecourse contracts TRP Consulting is currently working on. As well as Newbury, it is also part of the design and construction team that is delivering a new 154 room hotel at Doncaster Racecourse – home of the world’s oldest ‘classic’ horse race The St Leger. It was also part of the project team that delivered the impressive new main stand at Doncaster that has won widespread acclaim since opening in 2007 a part of a £32m revamp of the racecourse. TRP Consulting’s highly-experienced engineers have also worked on developments at Aintree and Windsor racecourses, as well as projects at football stadiums including Old Trafford, Preston North End’s Deepdale ground and Bolton Wanderers’ Macron stadium. At Newbury it is part of a redevelopment team that includes Swansea-based construction group Dawnus and Liverpool-based KKA Architecture. TRP Consulting director Tim Royle said: “The redevelopment at Newbury is creating some fantastic facilities for racegoers and we are delighted to be helping deliver it. “Newbury is a racecourse with a great history and now, thanks to this ambitious vision, an even greater future ahead of it. The Newbury ‘Heartspace’ plan includes the development of the new Owners and Trainers Club, with a bar for owners and trainers and a 200-seat dining area and patio, which will double as a new events venue on non-racedays. The first phase of the masterplan also includes new entrances to the course to create a more customer-friendly arrival experience, a new winners’ enclosure, expansion of the existing parade ring and an administration office. 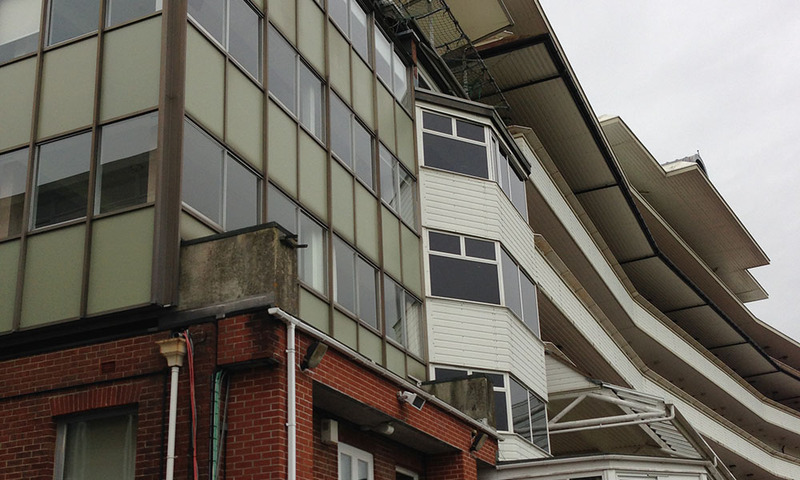 Phase two of the plan will involve the refurbishment of the Berkshire Stand and Pall Mall building at the course to provide improved racing and conference facilities. Newbury held its first race in 1905 and has long been one of Britain’s leading tracks, staging up to 30 days of top class Jump and Flat racing annually, with at least one race day in every month of the year. The highlight of its jump racing programme is the Ladbrokes Trophy, one of the most prestigious and sought after prizes in the sport and the focal point of the Ladbrokes Winter Carnival, which this year takes place on the first weekend in December.